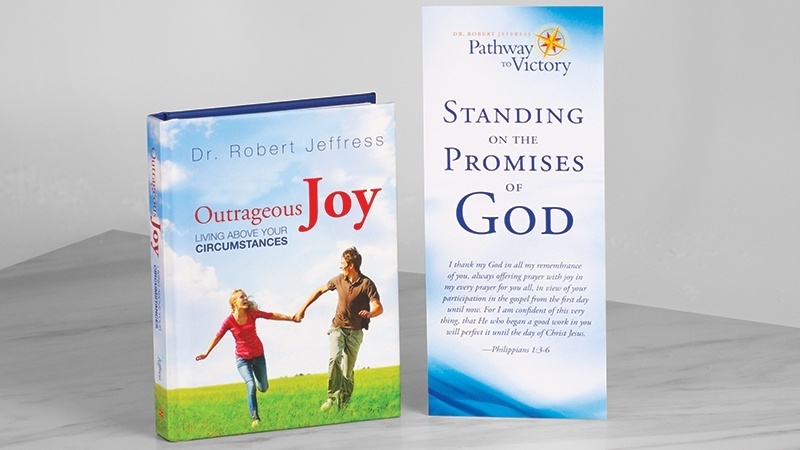 Do you want to experience “outrageous joy” in your life? Is it really possible to rejoice in the Lord despite difficult people and circumstances? The apostle Paul gives us the answers in the book of Philippians. In his letter to the Christians in the city of Philippi, Paul not only expresses his gratitude and love for them, but he also reveals life-transforming principles of how to experience outrageous joy in any and every situation. 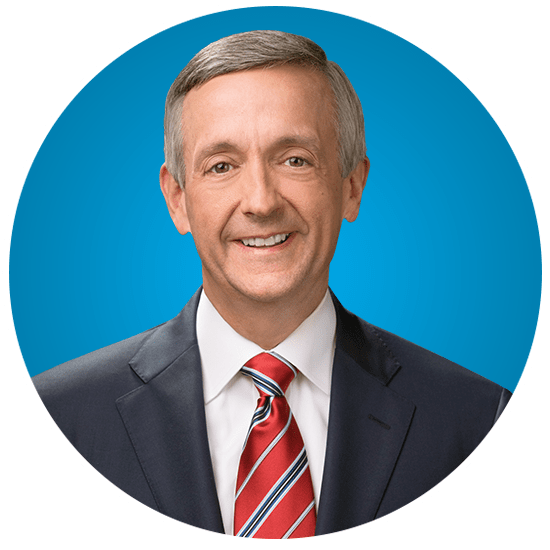 In Outrageous Joy: Living Above Your Circumstances, Dr. Robert Jeffress guides you through Paul’s love letter to the Philippians to show how you, too, can experience lasting joy no matter what is happening in your life. 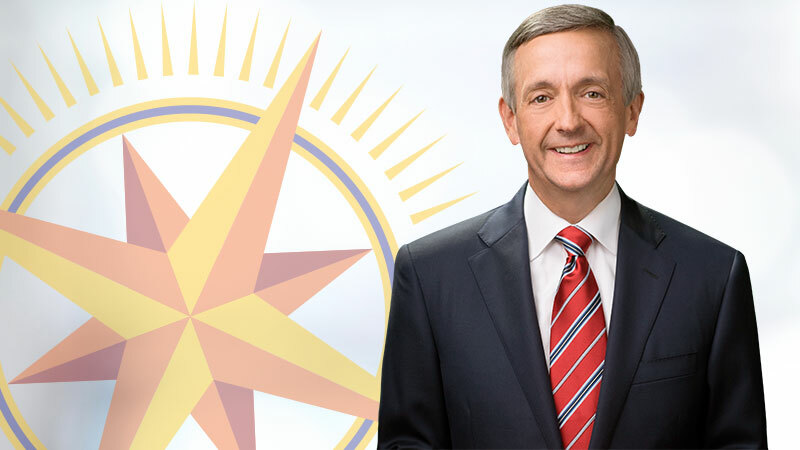 Additional clarity, insights, and wisdom on the book of Philippians abound in Dr. Jeffress’ companion 12-message series on DVD and MP3-formatted audio CD, Living Above Your Circumstances: A Study of Philippians. 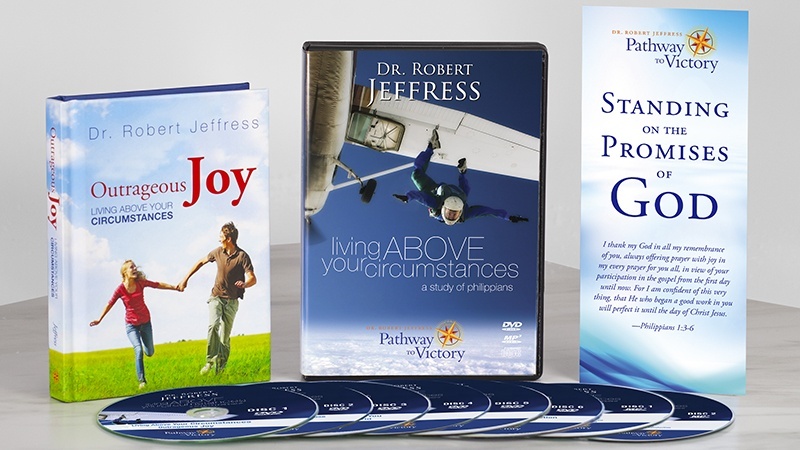 Discover how to experience lasting joy no matter the circumstances of your life. and request the book, Outrageous Joy: Living Above Your Circumstances, and the reference card, Standing On The Promises Of God. and request the book, Outrageous Joy, the reference card, Standing On The Promises Of God, and Living Above Your Circumstances on DVD and MP3-formatted audio CD.